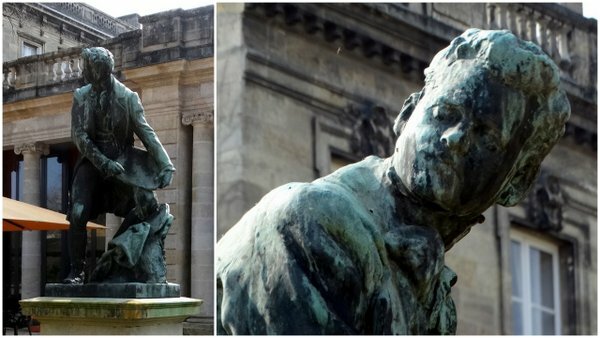 This unusual bronze statue can be found on the raised terrace that runs along the southern flank of the Jardin Public in central Bordeaux. It depicts the artist Carle Vernet, but who was Vernet and what was his connection with the city? Carle Vernet was born Antoine Charles Horace Vernet on August 14th 1758 in Bordeaux. 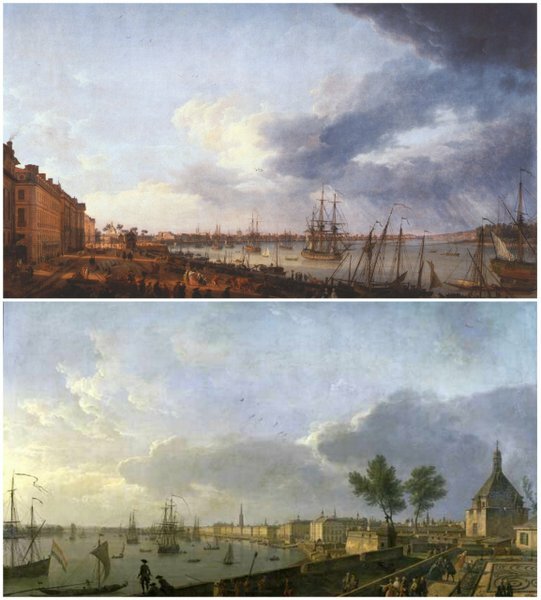 He was the son of the renowned painter Joseph Vernet (1714-1789) who had been commissioned by King Louis XV to deliver a series of pictures of France's seaports (*see footnote). This resulted in a number of extended stays in coastal cities around the country. 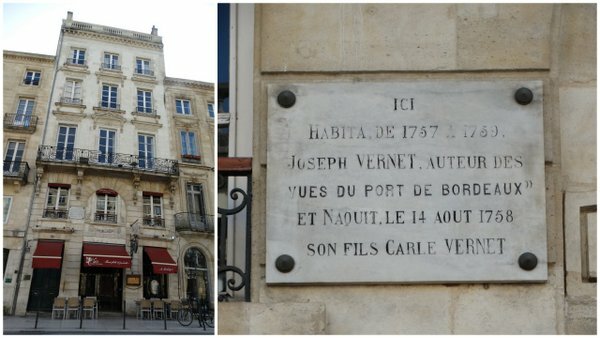 And so it was that the Vernet clan momentarily set up shop in Bordeaux, residing for two years at what is now number 22, Cours du Chapeau-Rouge. A plaque celebrates this temporary home and the birthplace of Carle Vernet, who was the family's third and final child. The expanded family duties did not distract Joseph from his royal artistic assignment in Bordeaux: he produced a couple of famous paintings which today hang in the Musée national de la Marine in Paris. 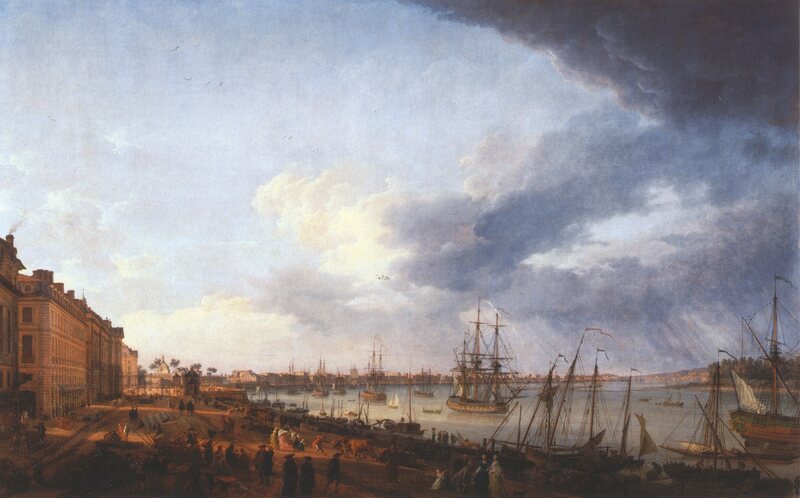 Joseph Vernet's views of the port of Bordeaux (1757-1759). Joseph obviously enjoyed painting the sky. 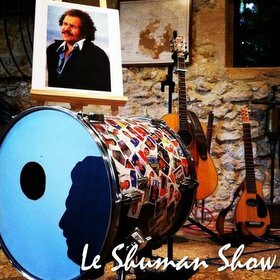 Sources: Wikipedia and juliendaget.perso.sfr.fr. As you will have gathered, Carle was set to follow in Joseph’s footsteps. From an early age he produced stunning pictures of horses and went on to develop his artistic tendencies under the guidance of his father and that of Nicolas-Bernard Lépicié. In 1782 he was awarded a grand prix and set off for Rome to further pursue his studies in fine art. But in Italy he was drawn to religion and decided to enter a monastery. The news filtered back to his father who immediately recalled him from Rome and convinced him to focus on painting instead (and to swiftly marry the daughter of the engraver Jean-Michel Moreau). And focus on painting Carle Vernet did, notably excelling in the production of battle and hunting scenes. One of his most famous paintings, The Triumph of Aemilius Paulus, was presented as Vernet's reception piece to France's Académie Royale de Peinture et de Sculpture in 1789, where he gained a seat alongside his father. The natural-born royalist’s outlook evolved radically after that year's French Revolution, during which his older sister Emilie was guillotined. His style changed and Vernet shifted mainly to lithography and the production of almost caricature-like pictures illustrating the trades of Paris and the in-vogue movement of Incroyables et Merveilleuses. Contrasting styles: The Triumph of Aemilius Paulus (source: metmuseum.org) and the picture of a Parisian tradesman (a grinder), entitled Le Gagne-Petit (source: remouleurs.wordpress.com). In the early years of the 19th century, Napoleon Bonaparte called on him to document military campaigns and Vernet followed the emperor to battlefronts such as Marengo in Italy. Vernet was to be awarded the Légion d’Honneur for his efforts. 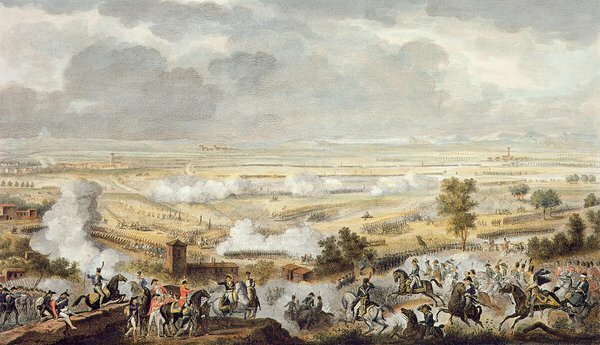 The Battle of Marengo (source: fineartamerica.com). When he wasn’t painting, Vernet was an accomplished horseman and was reputedly still racing at top speed just days before he died in Paris, aged 78, on November 27th 1836. As well as his artistic legacy, Vernet (in close collaboration with his wife) produced a son, Horace Vernet (1789-1863), who also went on to become a famous painter, specialising in battle scenes, wildlife, landscapes and biblical scenes. The current Jardin Public statue celebrating this son of Bordeaux, the work of sculptor Raymond Martin, was erected in 1948. It was positioned on the spot where a first statue of Carle Vernet had stood from 1922 until 1942, when it was melted down, one of many bronze victims of the Second World War. The original statue of Carle Vernet, photograph taken from the same angle as the picture at the top of the article. This initial project had been delivered by the Bordelais sculptor Charles-Louis Malric and showed a rather more rigid, formal, angular take on Vernet, complete with top hat. He was holding a sketchbook in his right hand and reportedly in the process of drawing the head of a horse. On the modern-day statue, the sketchbook is still there and Vernet is once more pictured hard at work, but his stance is certainly far more dynamic and energetic than the first bronze portrayal. And the top hat has disappeared! Big thanks to members of the "Bordeaux, je me souviens" Facebook group who helped me familiarise myself with this subject! 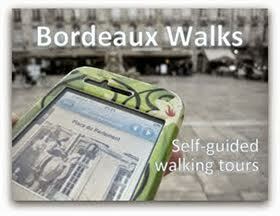 Bordeaux postcard overlays, round 2!